We did this little valentine for Auntie Natasha, since she loves to garden. The Kiddo was so excited to paint the flower pot. 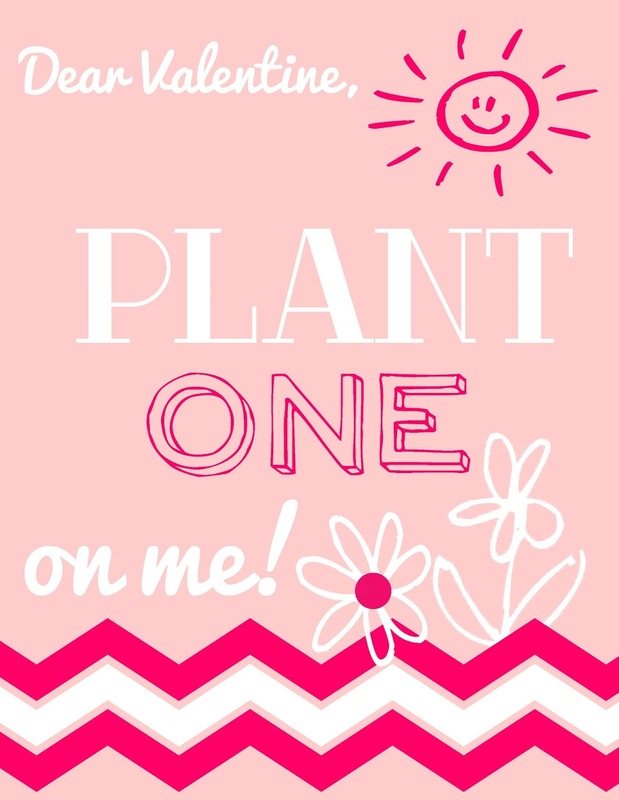 I loved the cute little play on words and thought it would also make a cute class valentine as well. 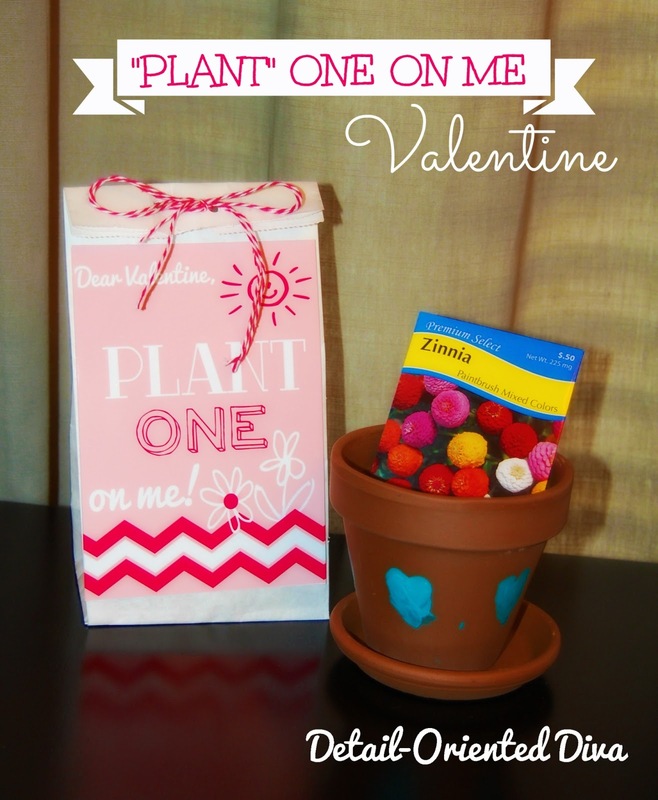 For a cheaper class valentine, just pack a lunch sack with a styrofoam cup, a ziploc of potting soil, seeds, and instructions. 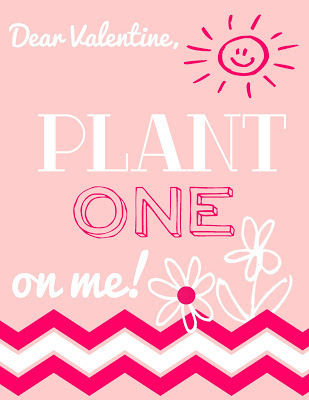 Slap one of these printable cards on the front and your gift is done. 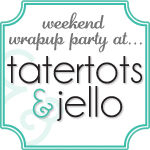 You can also add some ribbon or twine to close the top for extra effect. 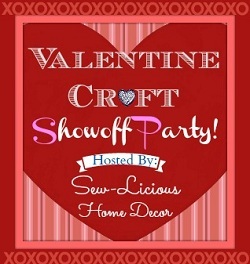 I'm hosting a Valentine Craft Party and would love for you to participate and link up to it!!! Very cute! Both the card and the gift idea.